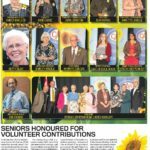 The Awards Banquet was held on Sept 25, 2016 st the Conexus Arts Centre in Regina. 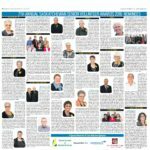 Congratultations to every nominee and award recipient! 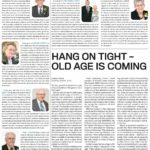 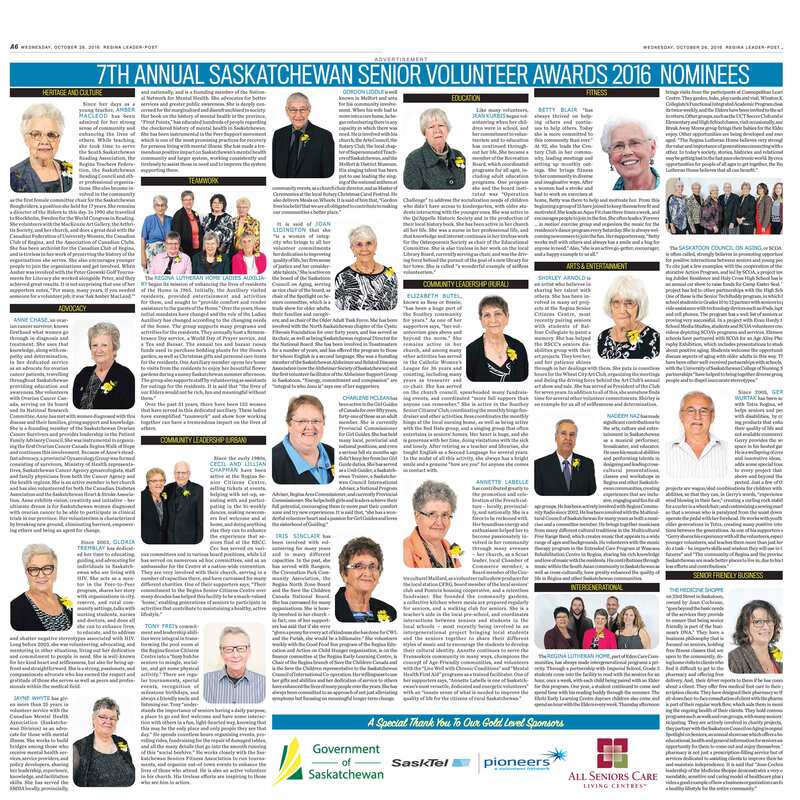 The Celebrating Seniors Volunteer Awards were initiated by Saskatchewan Seniors Mechanism to honour the many outstanding senior volunteer (55+) in Saskatchewan who remain active and continue to consistantly contribute to the overall quality of life in their communities. 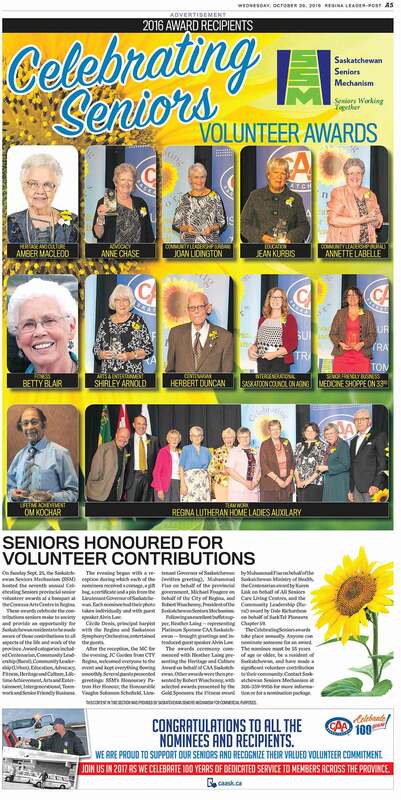 If you know an outstanding senior volunteer, please consider submitting a nomination in one of the 13 categories. 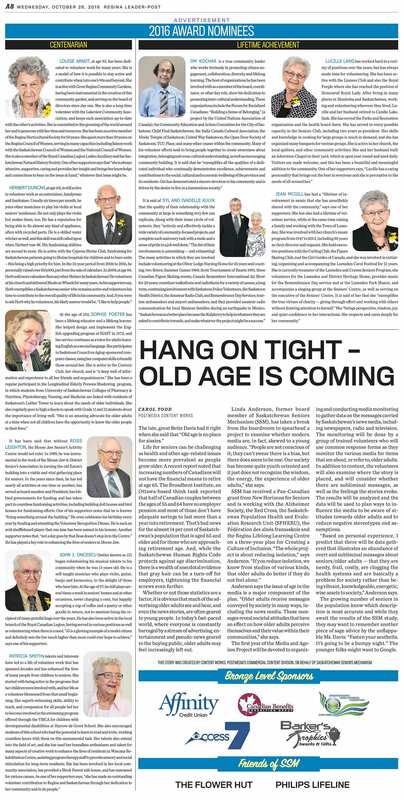 We look forward to your nomination!